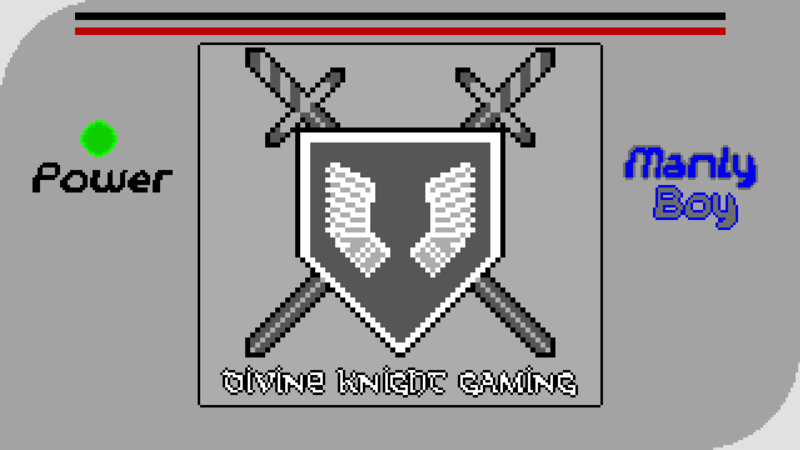 Welcome to Manly Boy by Divine Knight Gaming. 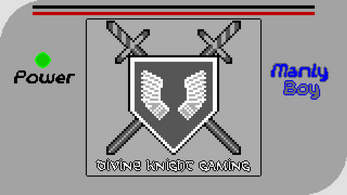 This game collection was created by Divine Knight Gaming as a playable game for the Super! BitCon gaming convention. Since then, it had been updated to fix several bugs and add additional content. 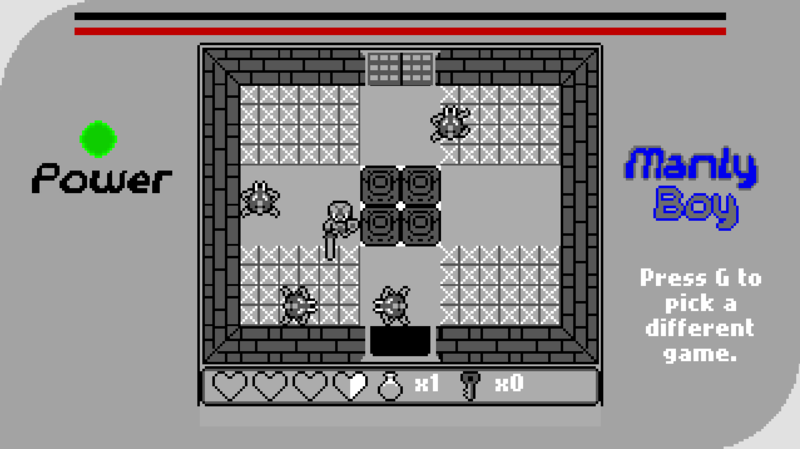 This is the prototype we created as we work on developing a Zelda styled adventure game. It is a complete dungeon with events based on clearing rooms with monsters and an end boss. This game also acts as a prologue to our future game. It tells the story of a mysterious soldier who saves an island nation from an evil wizard. This is a simple maze game. Originally created with only four mazes, we added four new and much larger mazes for this release. The game is simple. 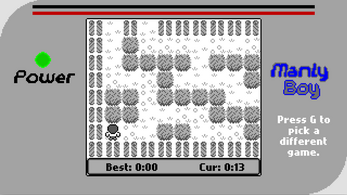 Select a maze. Find your way through the maze to the flag at the end. Beat your best times. 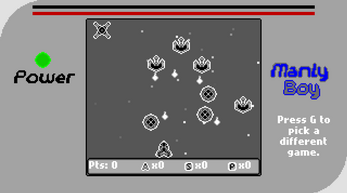 A vertical shooter in which you must defeat an onslaught of alien ships. Beat your best scores. 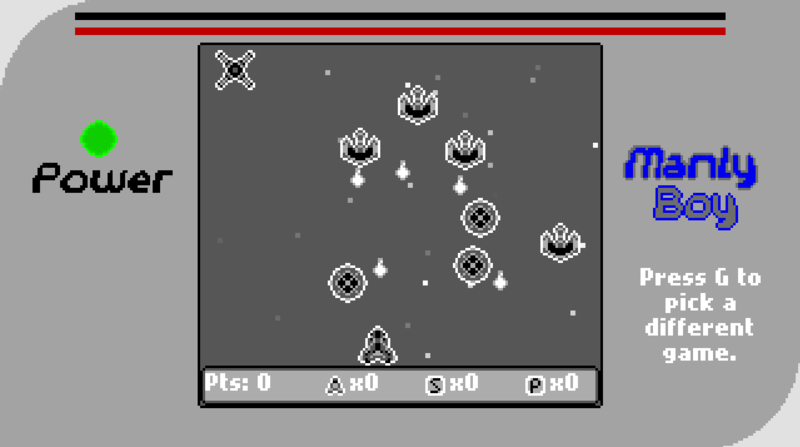 Each of these games were well received by those who played them at Super! BitCon and we wanted to share them with everyone. The ManlyBoy collection is playable on Windows and Linux and we are looking to add Mac support soon. The latest version of the game (version 1.5) adds controller support for XBox 360 and PS3 controllers. It also adds a couple of new features as well as some bug fixes.